Compatible Epson 410XL Black Ink Cartridge. 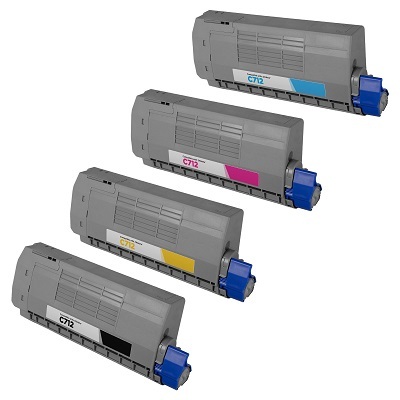 Designed for use in Epson inkjet printer models Expression 530 and 630 (xp530, xp630). Dispatches daily by nationwide low cost courier.